I holds within itself the very heartbeat of the Earth and it can bring one into ecstatic resonance with its rhythm. Robert Simmons suggests that it harmonizes especially well with the Revelation Stone. 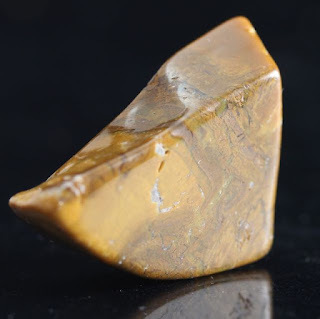 Other high vibration stones that harmonize with Coromandel Stonewood include Sauralite Azeztulite, Cinnazez Empowerite and Sanda Rosa Azezyulite.